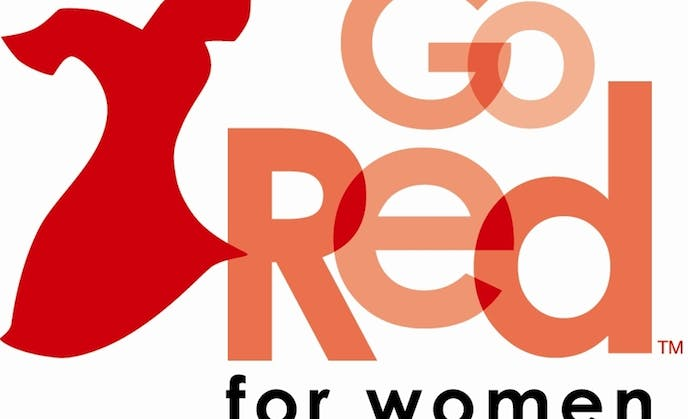 The American Heart Association wants women to start paying attention to their “numbers,” numbers meaning certain levels within their body that should be monitored and checked regularly to make sure their heart is healthy! Some of the levels that are monitored include triglycerides, cholesterol, and blood pressure. There is a chart that has been made for women to be able to keep track of their numbers so they are constantly monitoring what they need to pay more attention to, and how to get those levels to where they should be. To all the women reading this blog, it’s time to feel empowered! The chart below shows you what numbers are on target, and which you should stay clear of. In the United States today coronary artery disease, or (CAD), is the most prevalent type of heart disease. If it is not prevented or in some cases treated, CAD can eventually lead to the horrible fate of heart attacks or heart failure. Some other types of heart disease include, an Enlarged Heart (Cardiomegaly), Irregular Heart Rhythm, Heart Valve Disease, and many more. Why is it so important to pay attention and take care of that good ol’ heart of yours? Well statistics show that in 2008, 25% of deaths were related to heart disease, almost resulting to one in every four in the United States. We're still over a month away from Heart Healthy month (February), but that doesn't mean we can't start talking about ways to get your heart in better shape.